Self-publicising CSDP: too little too late? The European External Action Service launched yesterday afternoon its web documentary on the Common Security and Defence Policy (CSDP). Accompanied by a new twitter feed on the EEAS’s website and a promotional campaign ahead of the (short) discussions that will be dedicated to defence issues at today’s Council Summit, the initiative can be applauded if not too late. 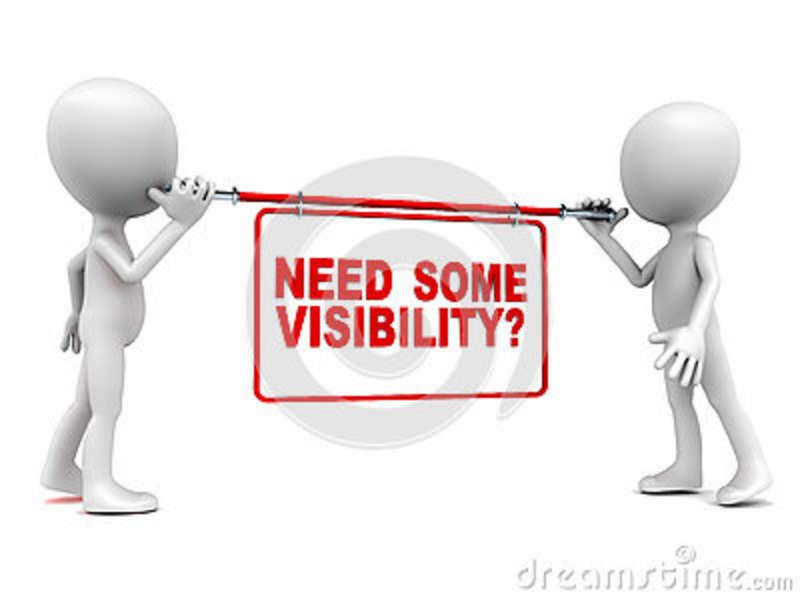 Following the November conclusions on the CSDP and the earlier report by the High Representative Catherine Ashton, “visibility” has come to rank high in the EEAS’s and the High Representative’s agenda. As the High Representative’s final report explicitly referred to the triptych “effectiveness, visibility and impact”, it was only a logical decision to release the documentary ahead of important discussions on European defence, covering operations, capabilities and industry. This initiative should, thus, not come as a surprise. “Everything you ever needed to know about #CSDP but were afraid to ask!” was the catchy sentence that accompanied the diffusion of the documentary’s link on twitter. However, those familiar with the “Brussels defence bubble” will not sigh. They may snigger about everything they’ve been asking about CSDP and were never dignified with an answer. For what it’s worth, the webdoc provides an accessible and interactive overview of the CSDP, its beginnings, its underpinning key concepts, its achievements and its potential perspectives for the future. This new informational platform on CSDP is a long-awaited step in the right direction. Yet, allow me to look forward to the day when visibility will be taken to the next level, and will stop being assimilated to “good publicity”. There is a widespread tendency at the European level to consider that difficulties and problems faced in the framework of CSDP missions and operations should be kept silent. Whether these challenges stem from bad planning, difficult security environments, insufficient or inadequate leadership and command on the ground, limited capabilities or else, a strict focus on good publicity is dangerous for two reasons. Firstly, identifying unexpected challenges or unforeseen side-effects in the implementation of a strategy or policy is key to improve its efficiency. A direct risk of limiting visibility to good publicity is that it may simply result in the triptych: good publicity – inefficiency – impact. Secondly, in a context of disconnect between European citizens and defence questions, the EU and Member States administrations should not miss the momentum for Common Security and Defence Policy visibility. CSDP missions and operations, for what they are, operate in sensitive conflict areas to project security, promote European interests, and in return, increase the continent’s security. It is therefore expected, and understandable, that the implementation of their mandate may not run too smoothly. Failing to communicate honestly about the realities of CSDP, in terms of planning and on the ground, is missing an essential point of what European security and defence is about. Therefore, little progress will be made in raising European citizens’ awareness about the fact that “defence matters”, if there is a widespread perception that security is granted and that defence is straightforward. Hence, it is essential to overcome the fears and reluctance to talk about the realities of CSDP, and more broadly of defence. If the task is primarily incumbent to national administrations, there are initiatives that can be taken at the EU and missions levels to promote their work, achievements and failures that could, at least, enable citizens to take them seriously. As monitors of CSDP missions, we cannot do otherwise but be appalled by the little or simply outdated information that some missions’ websites (for those that have one!) contain. A recent assessment of communication efforts on CSDP by the EEAS and individual missions concluded that missions go from excellent to disastrous (no individual website, no twitter/facebook accounts, outdated legal basis etc.) Let’s hope that the European Council on Security and Defence will present concrete conclusions and provide sufficient means to allow progress in this area. This entry was posted on 19/12/2013 by ISIS Europe in Contributors, Myrto Hatzigeorgopoulos, Opinions and tagged CSDP, Defence, EEAS, Member States, security, visibility.